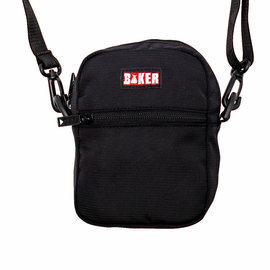 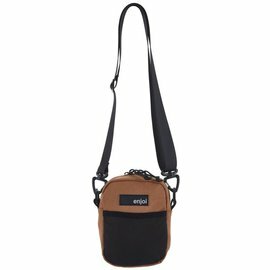 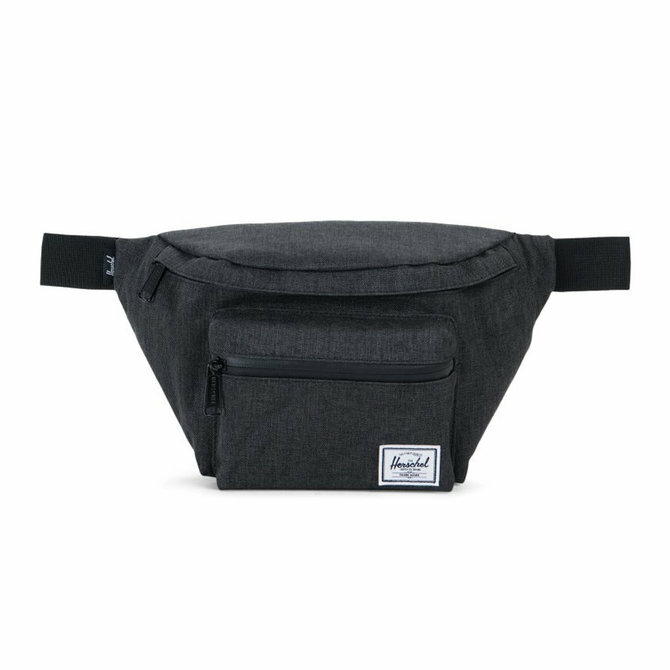 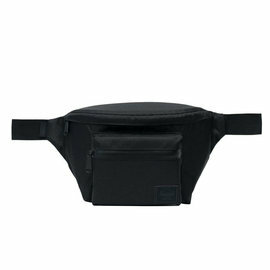 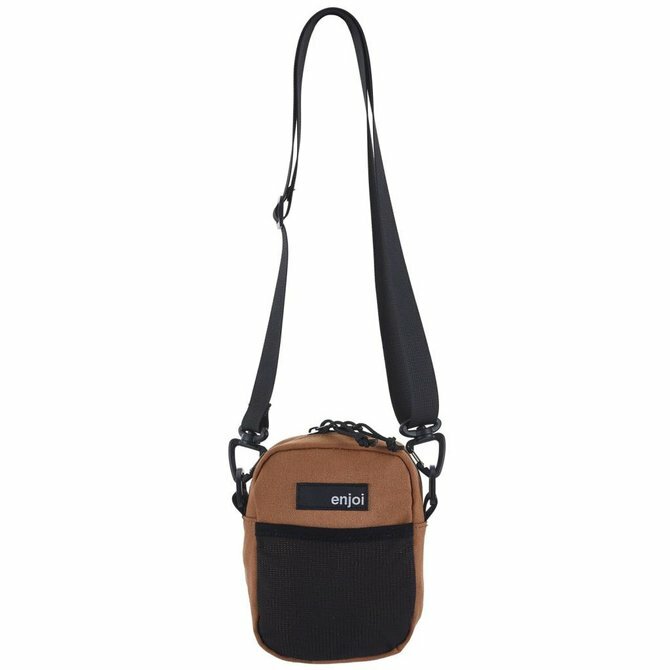 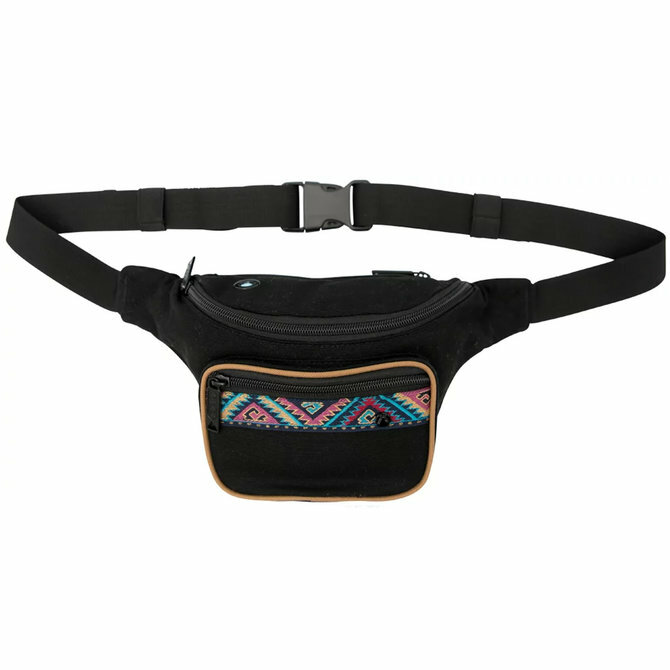 Compact Black Bumbag X Baker Skateboards! 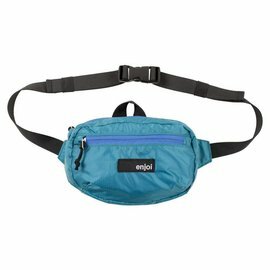 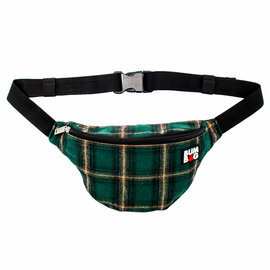 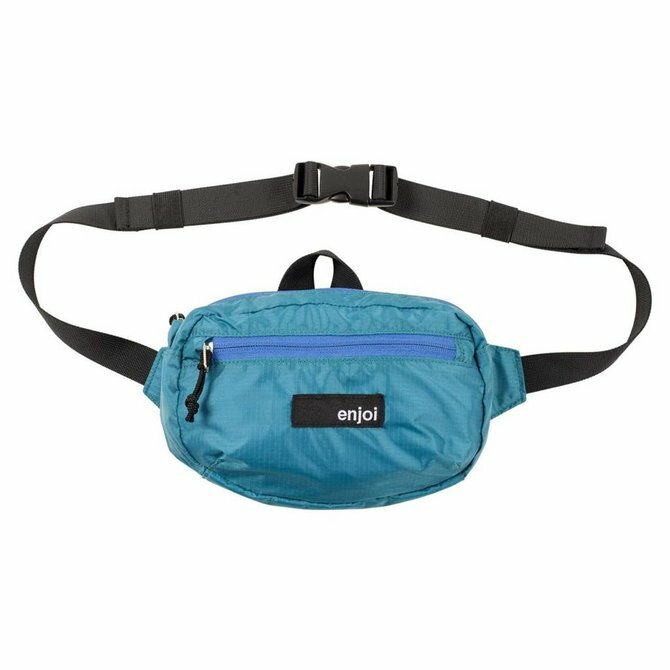 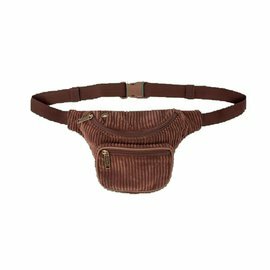 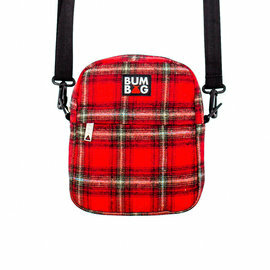 Flannel Compact Bumbag. Wider fit! 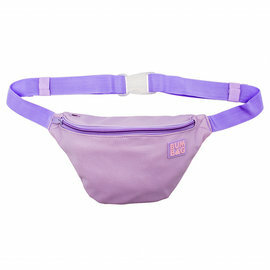 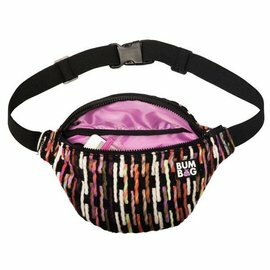 Classic Bumbag in a Lavender Color. 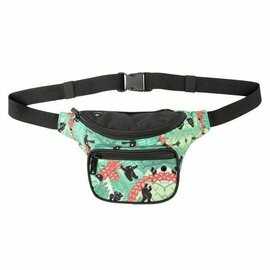 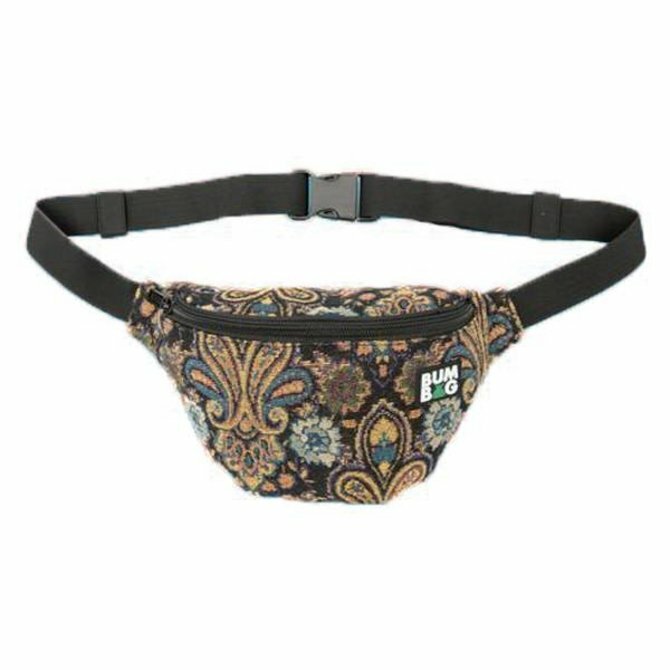 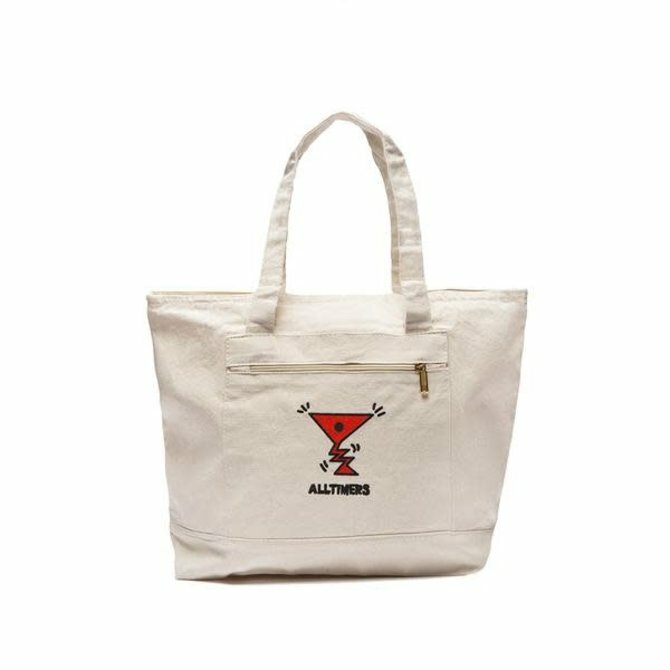 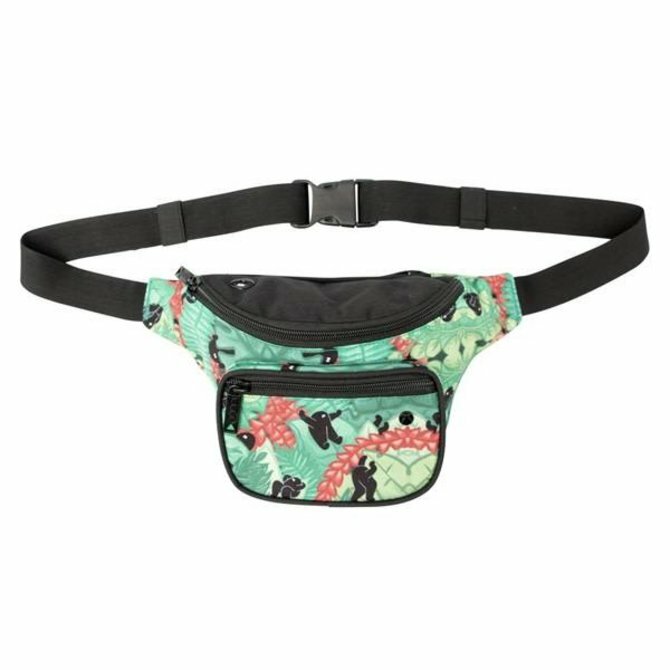 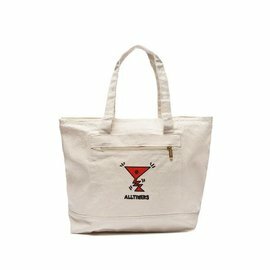 Pyramid Country X Bumbag! 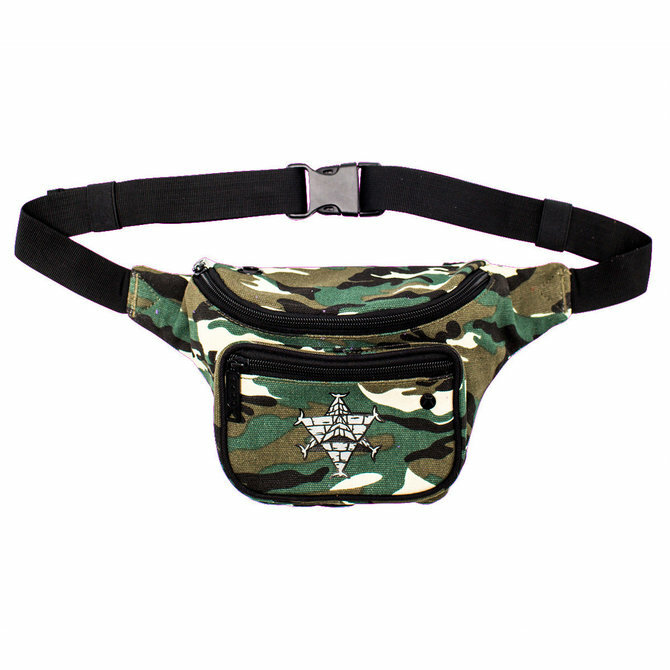 Camo with a Black Strap. 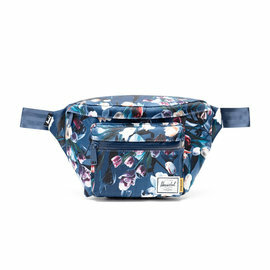 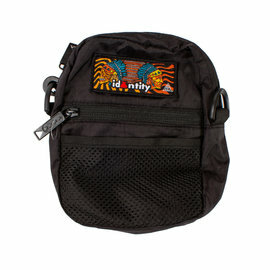 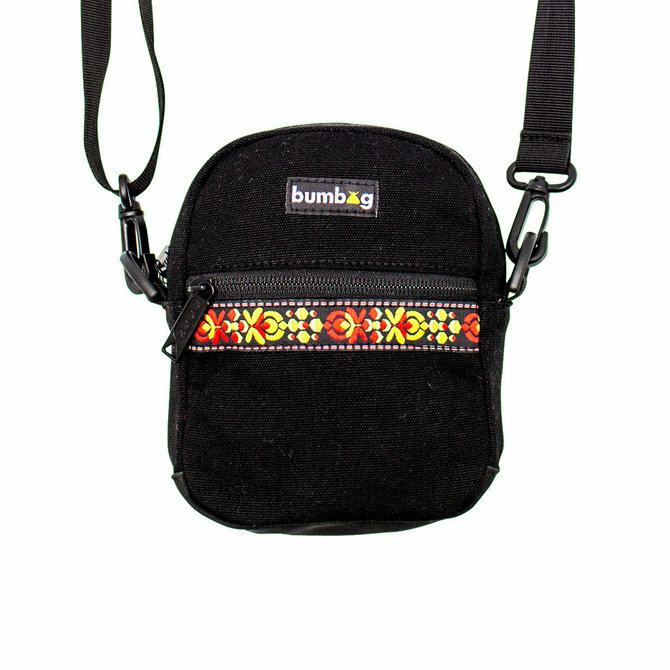 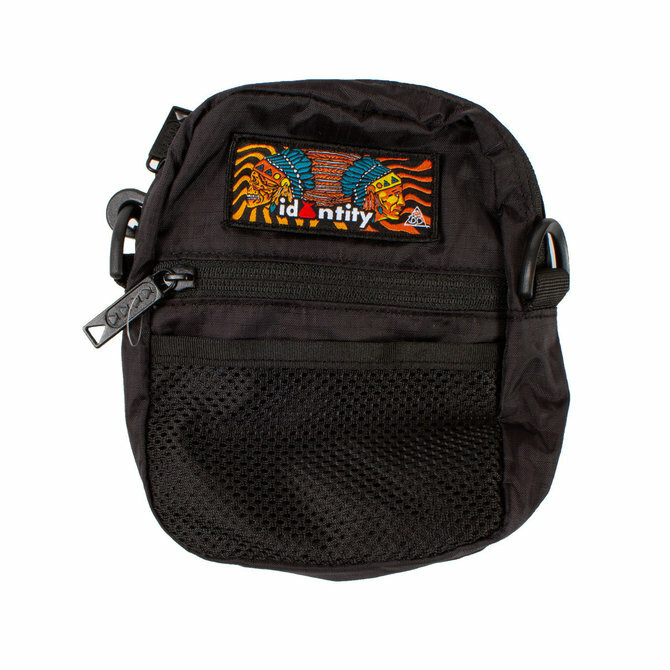 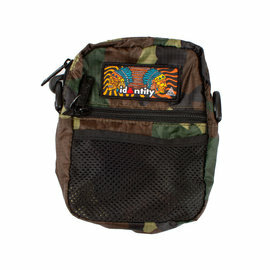 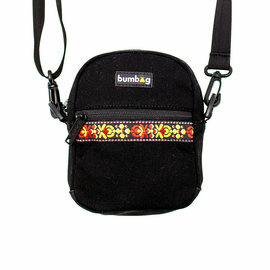 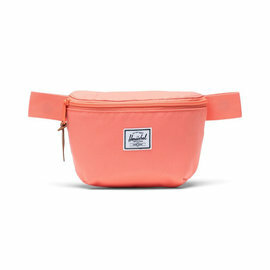 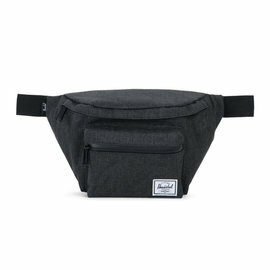 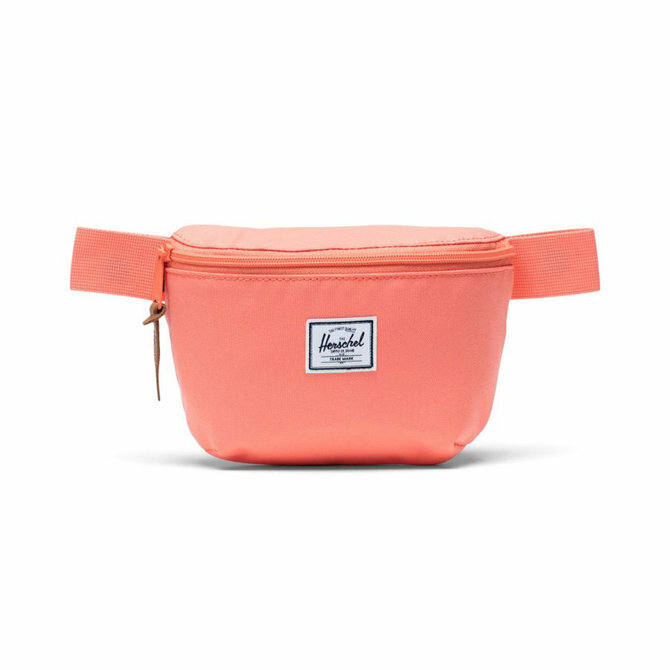 Bumbag X Identity Boardshop!!! 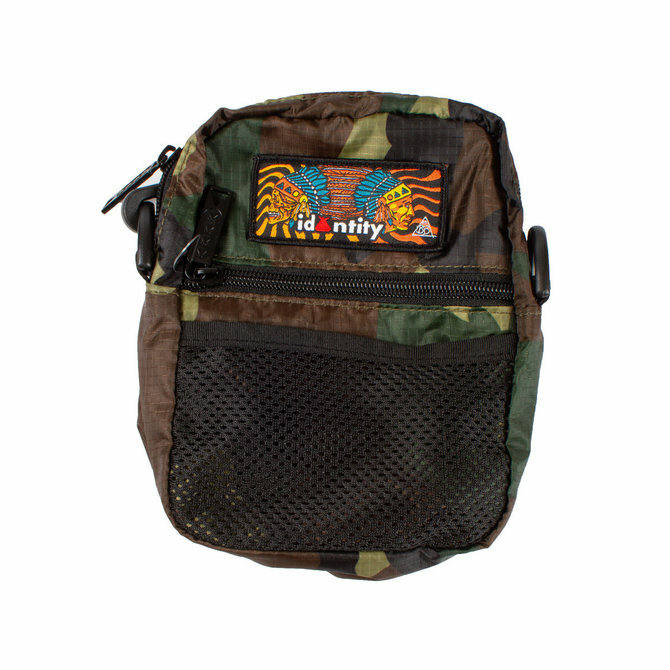 Super Sick BB Bastidas art Behind the Identity Bumbag Logo! 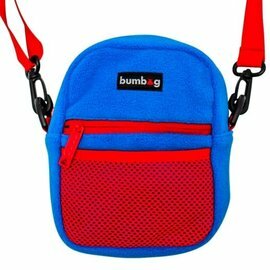 Compact Blue and Red Bumbag with a very Comfortable Blanket Material. 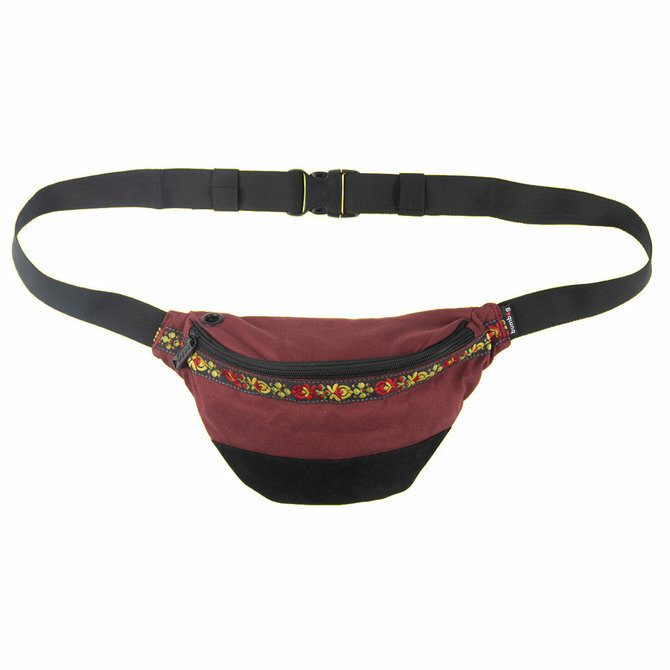 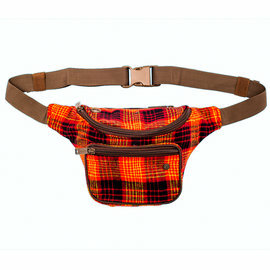 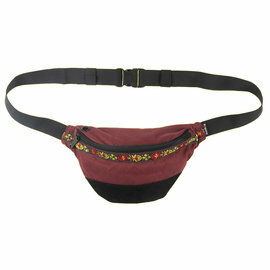 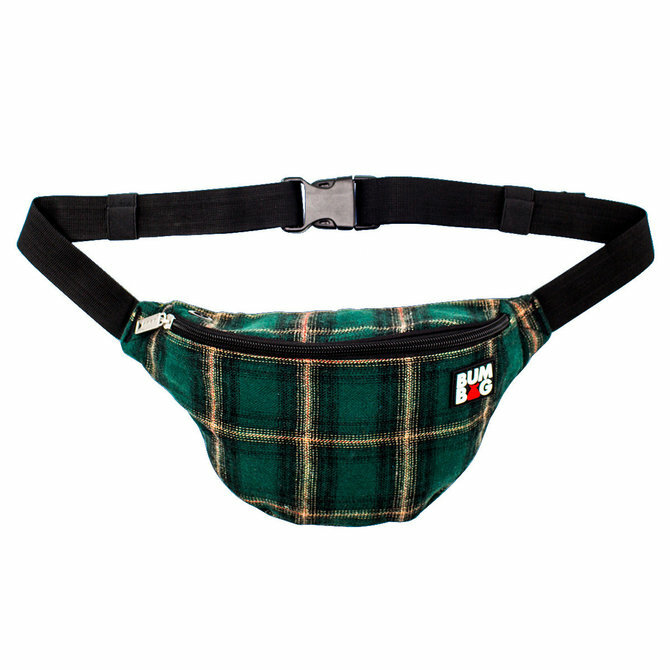 Deluxe BumBag in a Nice Red Flannel Color.